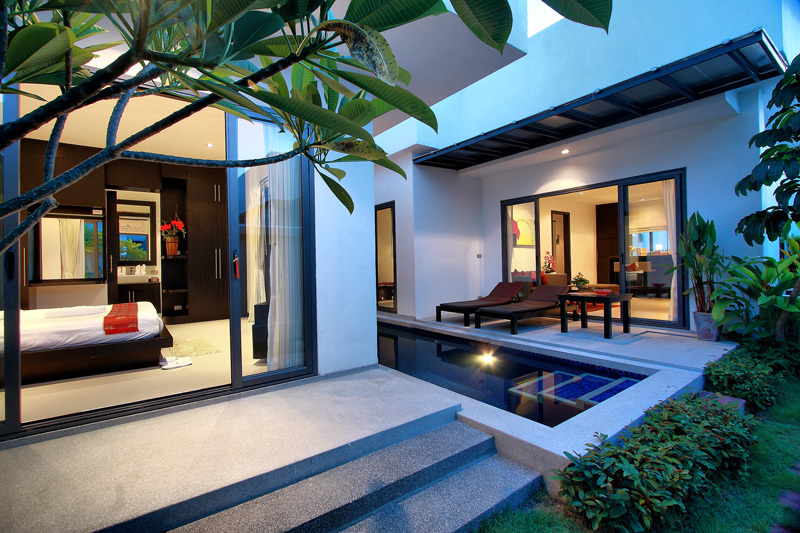 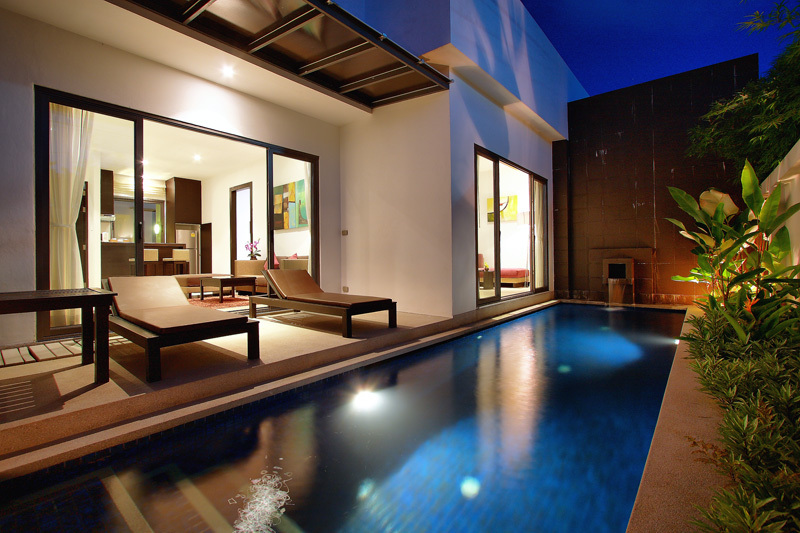 Spacious Villa features a private pool. 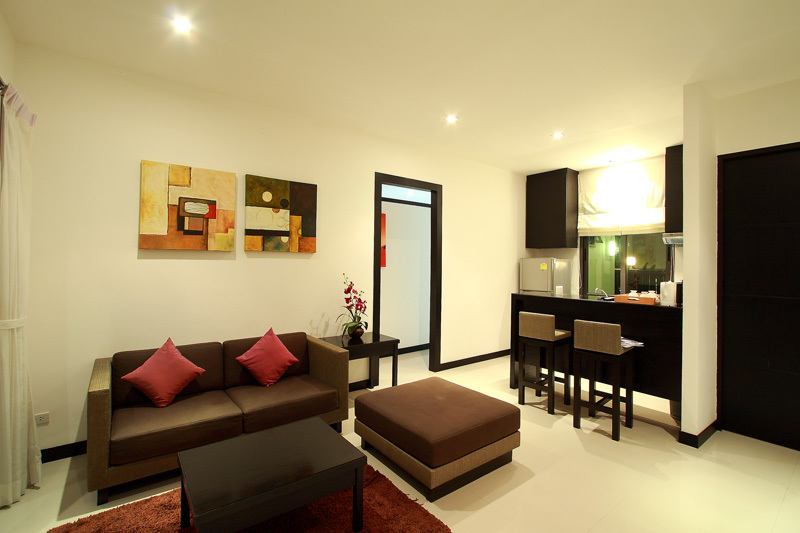 It comes with air conditioning, a kitchenette and a seating area. 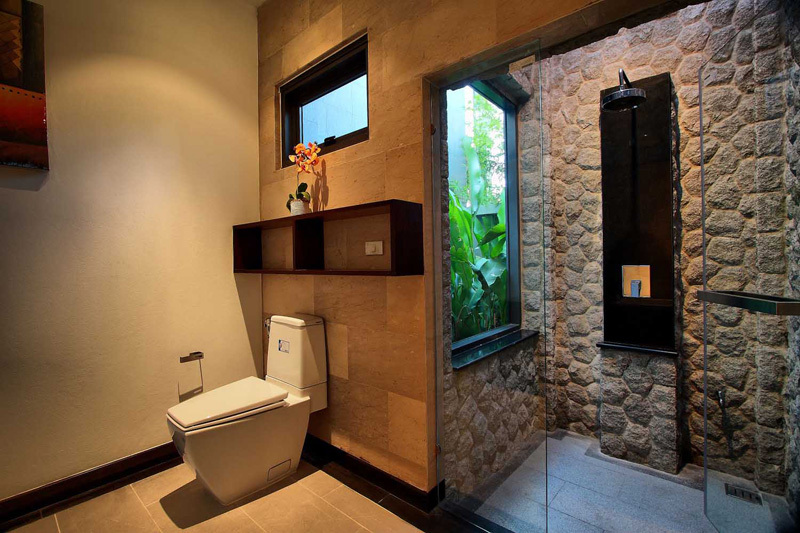 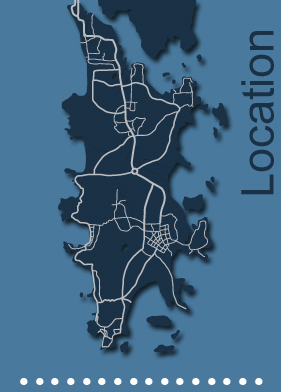 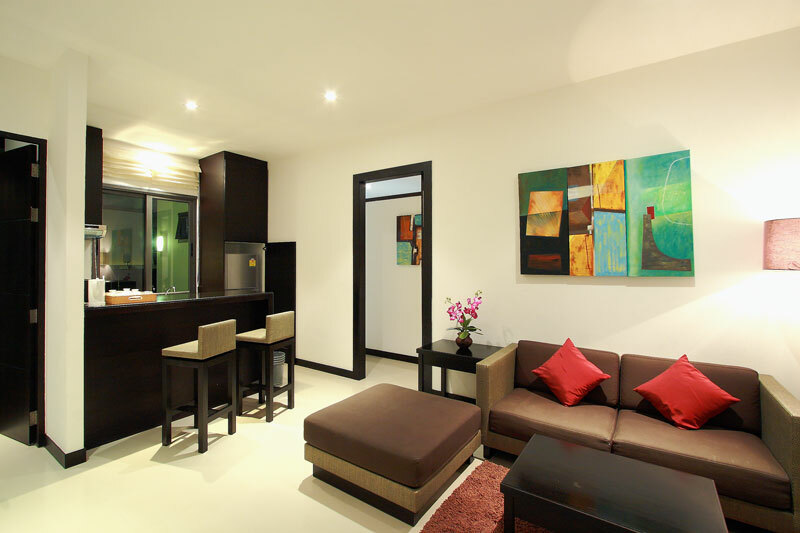 En suite bathroom offers a bathtub and shower facilities. 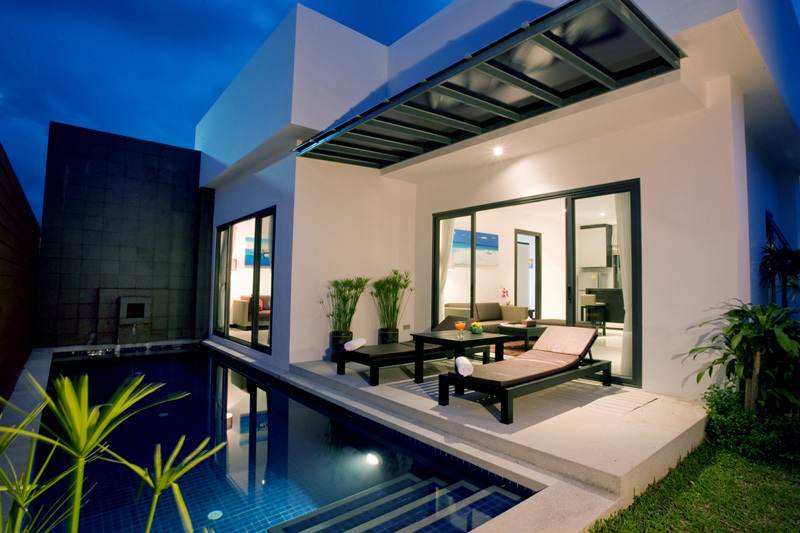 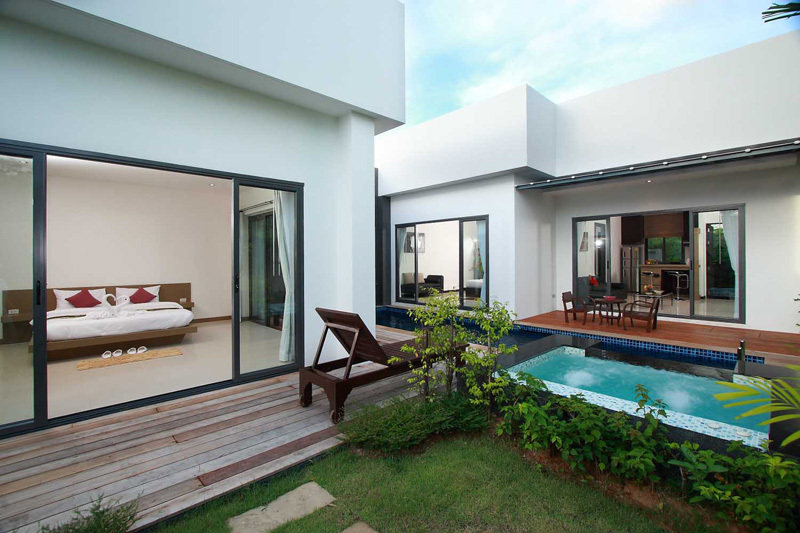 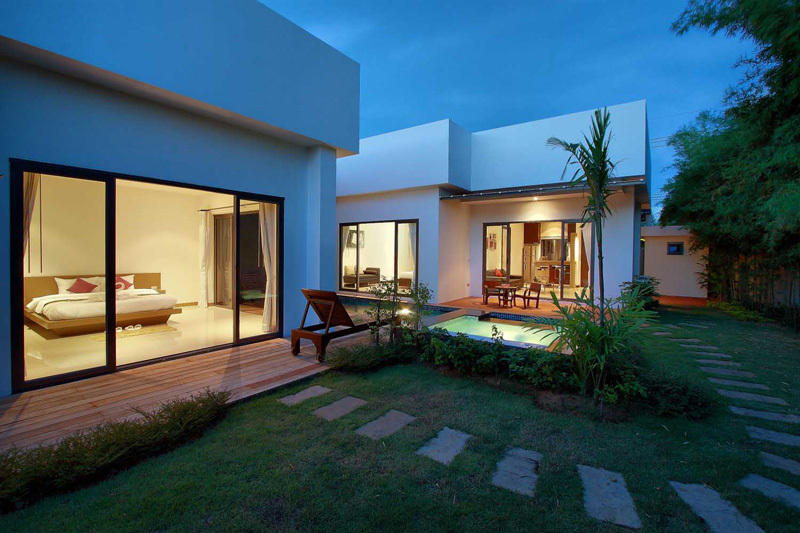 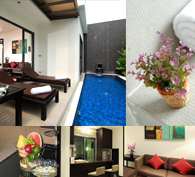 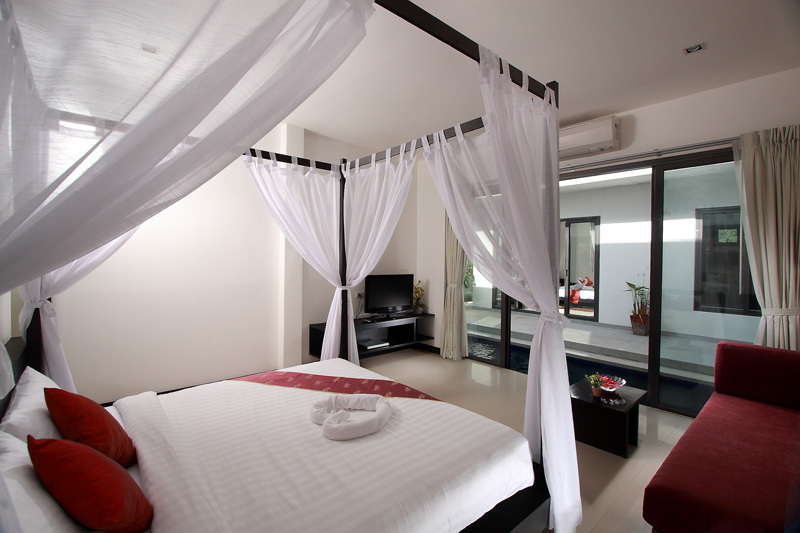 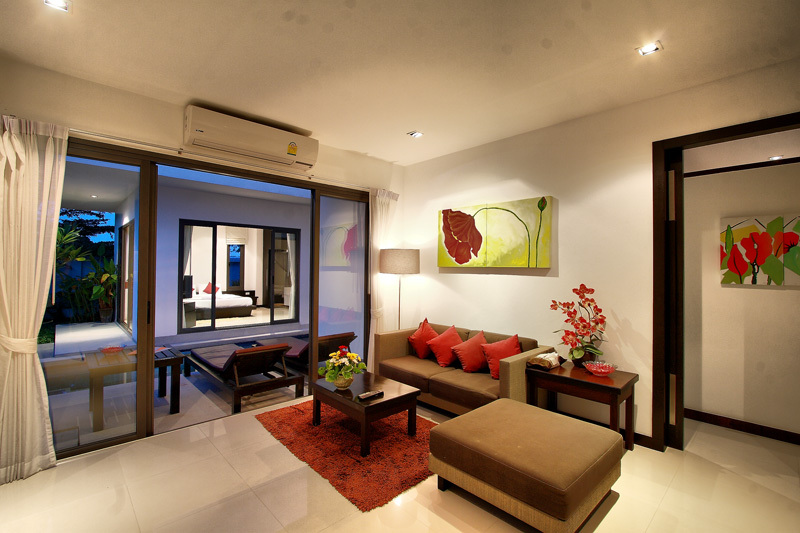 Spacious Villa for 4 persons, featuring a private pool. 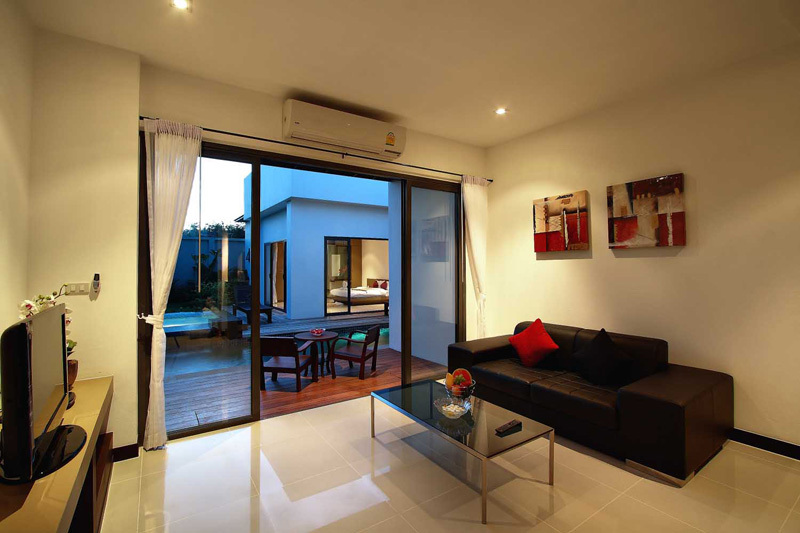 It comes with air conditioning, a kitchenette and a seating area. 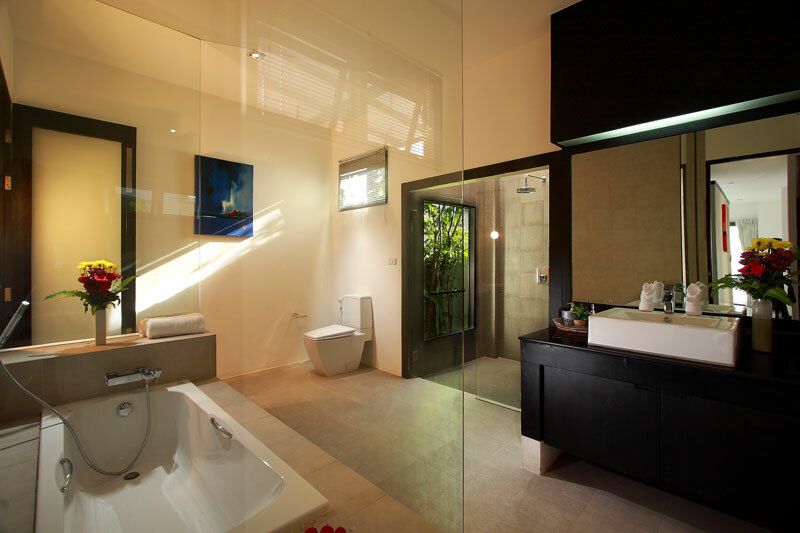 En suite bathroom offers a bathtub and shower facilities. 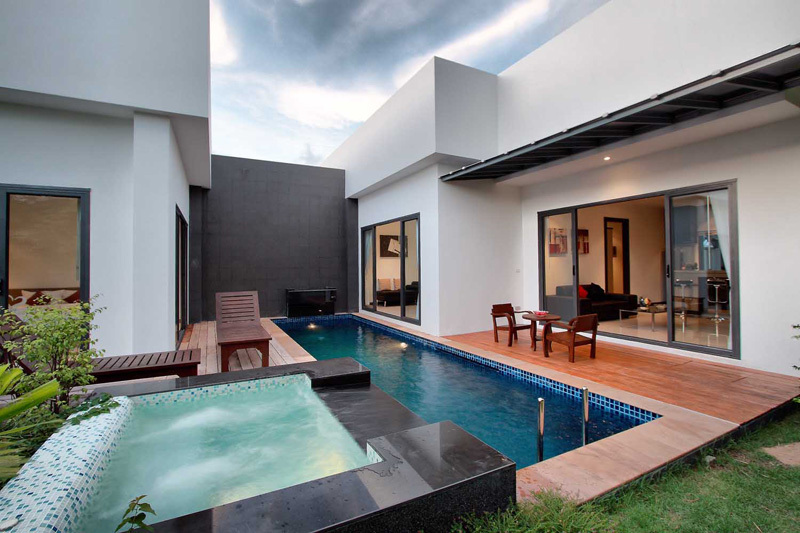 Villa features a pool and a spa pool. 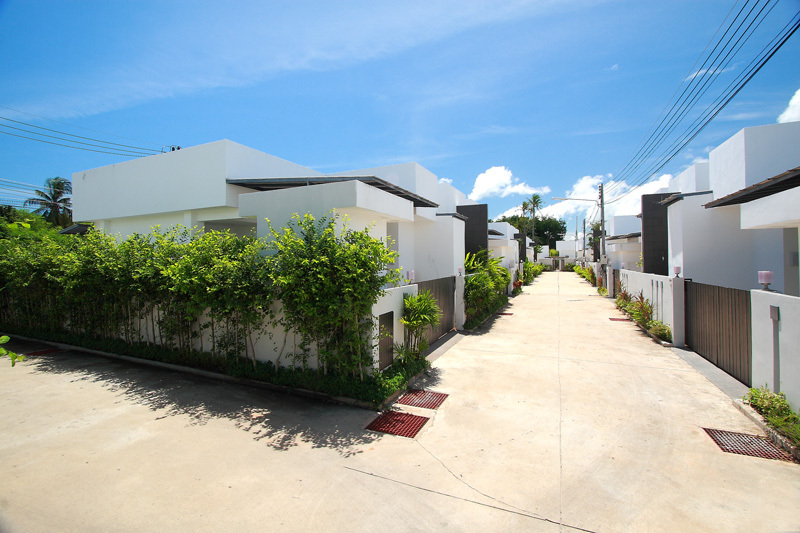 Moo 6, Cheng-Talay (Kok Tanod 8), Layan beach,Thalang Phuket, Thailand.